With tough stainless steel bristles, the barbecue Grill Cleaning Brush make it easy to keep your baking stones clean and well preserved . 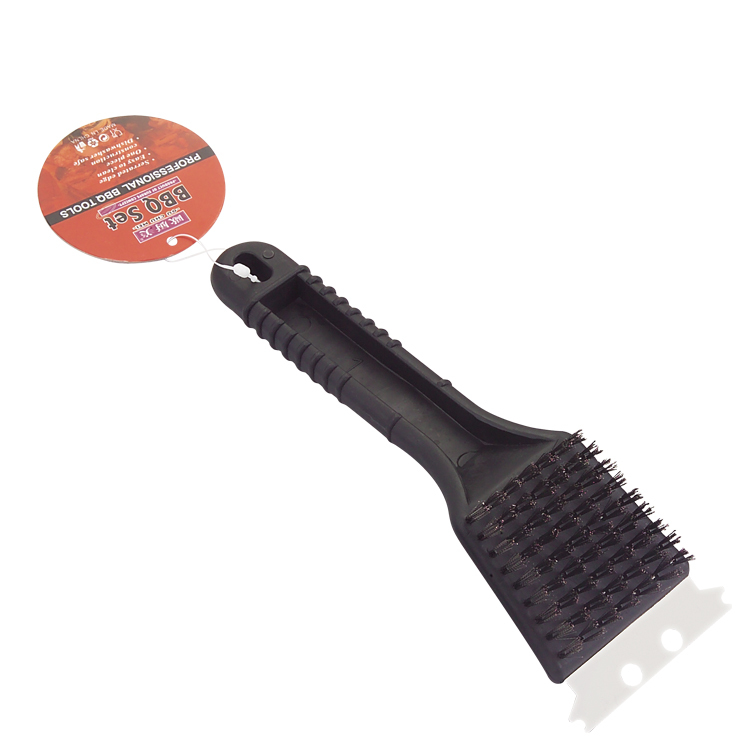 After cooking or grill the meat ,with the boil oil the Grill Rack may easily has gunk and grime on it.If you clean the grill at random ,the rack will rust no long time.So this bass bristle Wire Grill Brush is remove tough, baked on remnants safely and easily.Help your barbecue life funny !Grill Accessories can clean Dutch Oven,Outdoor Oven,Bbq Grill Rack and Bbq Grill Basket . 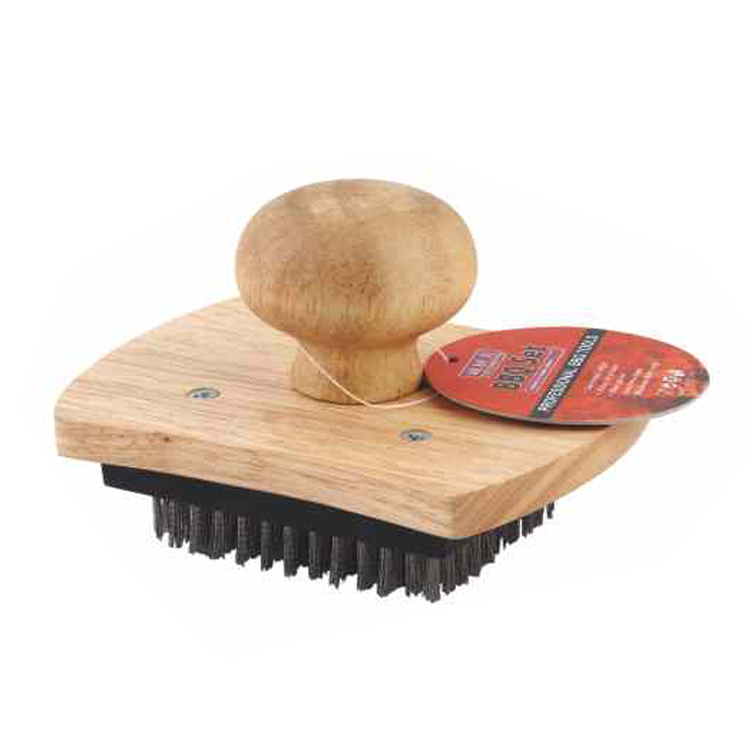 Looking for ideal Wood Handle Grill Brush Manufacturer & supplier ? We have a wide selection at great prices to help you get creative. 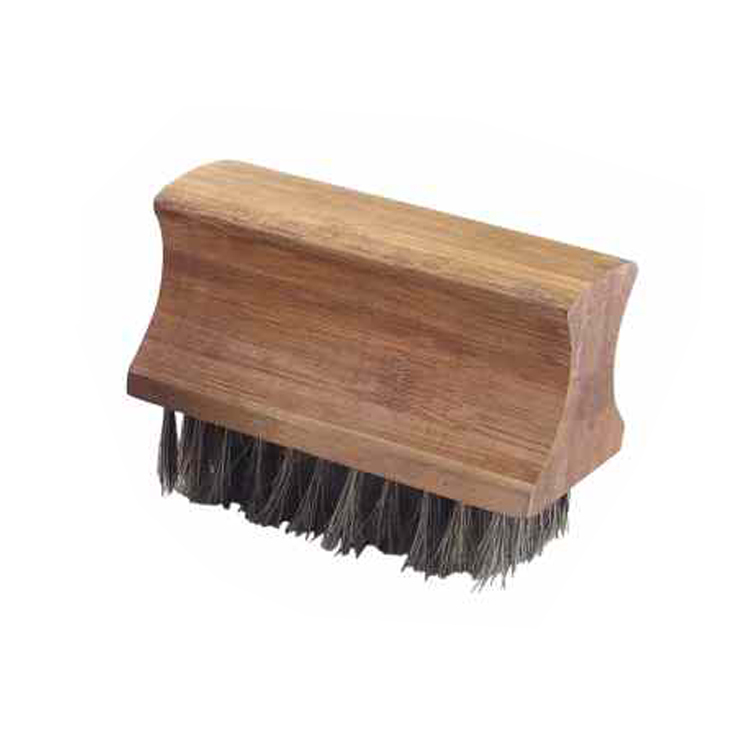 All the Brush with Stainless Steel Bristles are quality guaranteed. 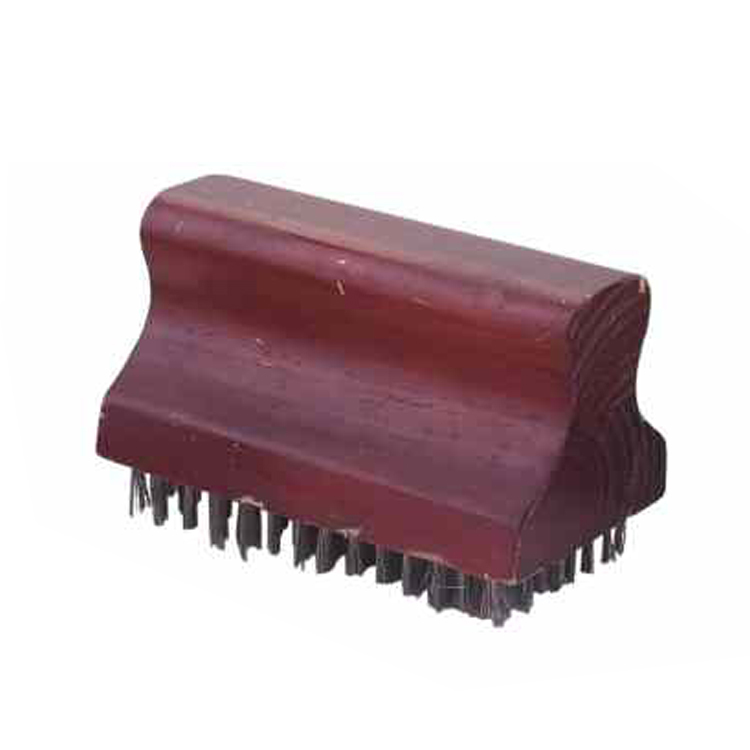 We are China Origin Factory of Barbecue Wood Handle Grill Cleaning Brush. If you have any question, please feel free to contact us.